2007 is an important year when talking about Japanese denim industry. Since the point the circumstances of the industry has been changed dramatically. 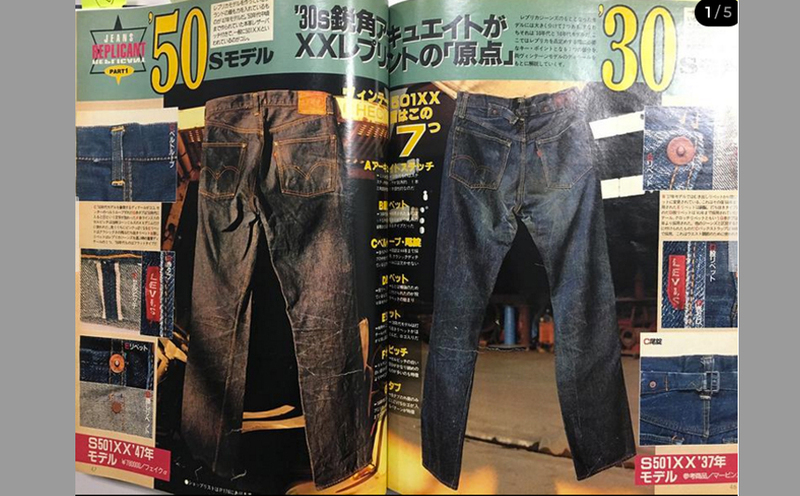 Being led by the Osaka Five, repro jeans boom started to heat up in Japan in the 90’s. 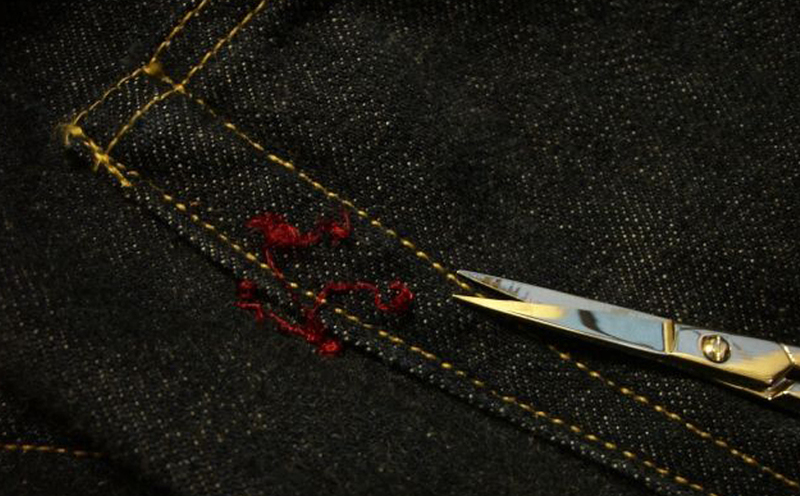 They successfully reproduced discoloring and texture of vintage denim fabrics that were lost by the mass production. They were competing how close to Levi’s vintage jeans their jeans could be, using V-shaped stitching, a red label on a back pocket and a leather patch on which two animals were pulling a pair of jeans. Many popular magazines often featured how identical they were, and consumers were so much into it. 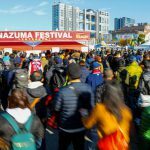 However, in 2007, Levi Strauss Co. filed a lawsuit in U.S. District Court against more than 10 Japanese denim brands including the Osaka Five that sold their jeans in the states. The US brand alleged that the red labels and V-shaped stitching of those brands infringed its trademarks. 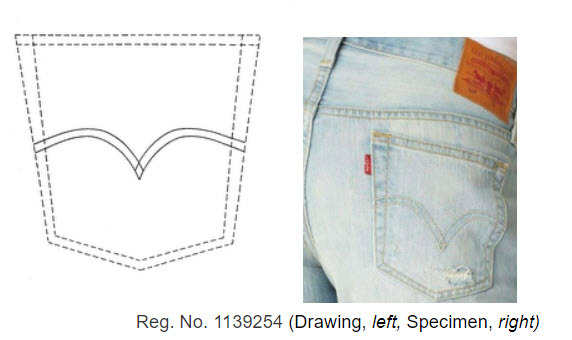 Levi’s characteristic stitching design (known as the Arcuate mark) was initially used in 1873 and is the one of the oldest clothing trademarks in the US. The red label (known as The Red Tab) is adopted in 1936 and the first label placed outside of clothing. The Japanese brands settled the lawsuit with various consequences; some contended with Levi Strauss Co. and won the case but the majority had to discontinue their certain models and/or to change their stitching design. For example, WAREHOUSE that was one of the top players in the repro competition had to pull one of its signature model from production. Also, The Flat Head, FOB, STUDIO D’ARTISAN, ETERNAL and SUGAR CANE had to change their stitching and/or their back-pocket tabs. 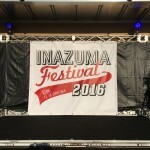 Since this event, Japanese denim brands started to focus on their identities and product qualities rather than reproduction of vintage jeans. 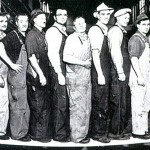 Their passion and continuous efforts made their jeans more than jeans – pieces of wearable art. 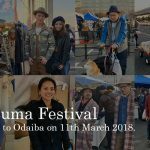 Jeans from ANATOMICA, pure blue japan and WAREHOUSE are the good examples. 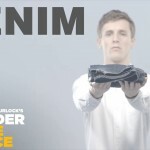 The denim master-pieces fascinate fashion lovers globally.